More than 200 students from Faculty of Business attended a talk entitled “Cultural Mapping and Video Shooting Techniques”. 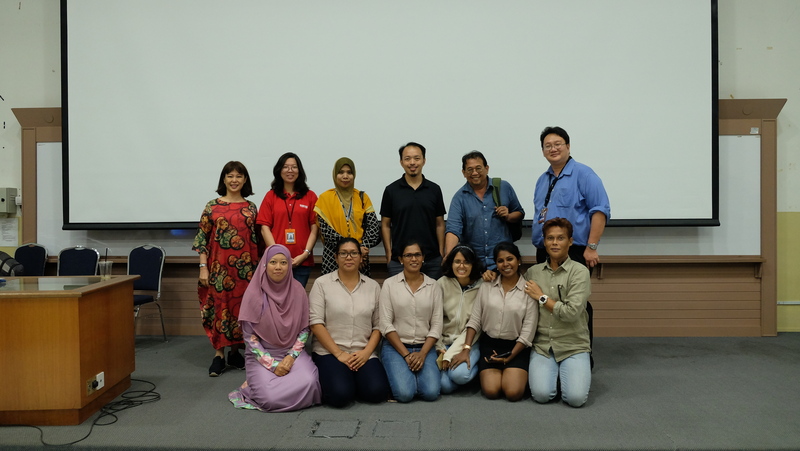 The talk was delivered by a few researchers from Melaka In Fact, which is an organisation that responsible for researching and preserving Melaka’s heritage at CLCA1 in Melaka campus on 28th July 2018. Mr. Bert Tan, a cultural mapping expert, shared his experience on the importance of cultural mapping and interview skills. 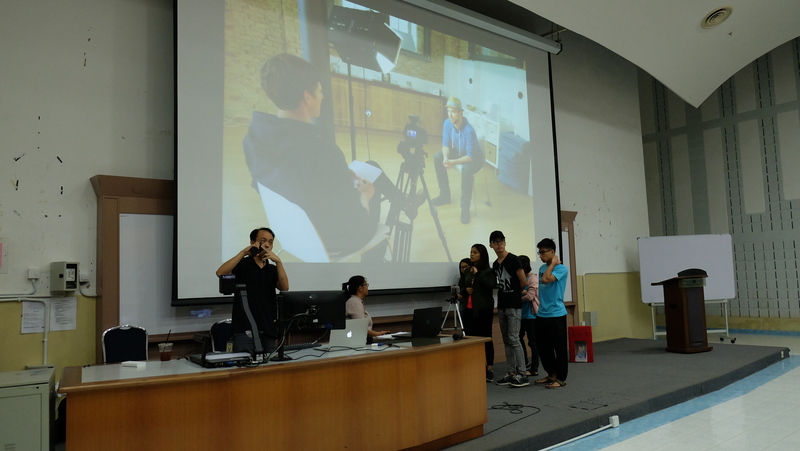 Another speaker was Mr Daniel Lim Fung Siang, who explained on the video shooting preparation, various video recording and editing techniques. Also present during the talk were Assoc. Prof. Dr. Goh Guan Gan, Dean of FOB, Ms. Hasmida Jamaluddin, Ms. Norashikin Sahadan, Ms. Syarifah Diyanah Yusoh and Ms. Nun Shwu Huey, lecturers from FOB. 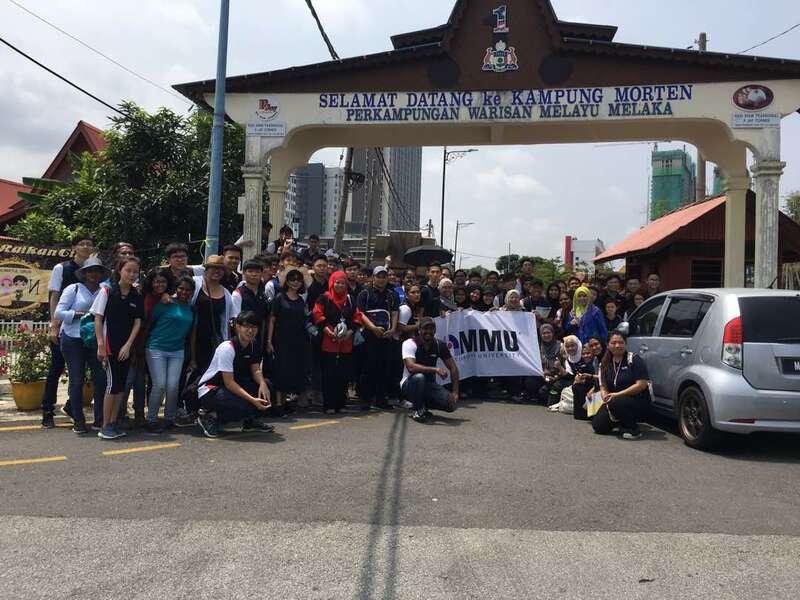 On 29th July and 5th August 2018, the students went to kampong Morten and Portuguese Settlement, to interview the communities and observed on a few aspects regarding the preserved heritage, architectures, cultures, history as well as environment of the society. 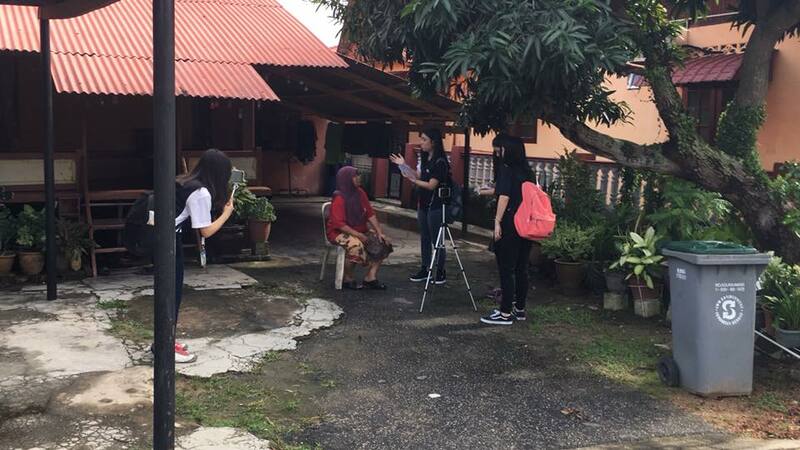 The students required to compile and edit in the form of video and shared with Melaka In Fact team. They expressed their excitement and grateful in collaborating with FOB and hoping that it can be a great experience for students, especially in polishing the communication skills and preparing to gather important information.